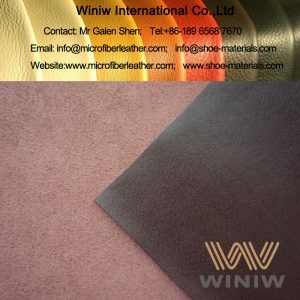 Saddleback leather alternatives - microfiber synthetic leather! 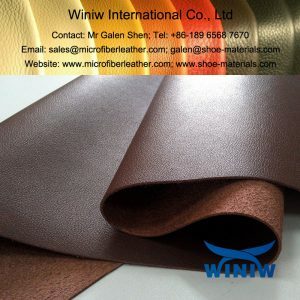 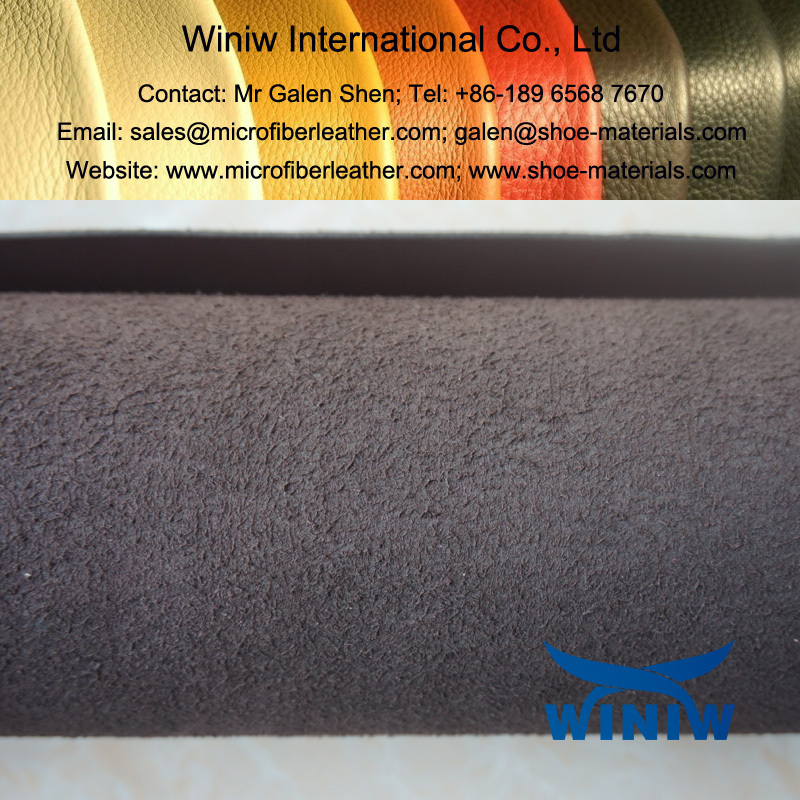 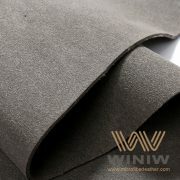 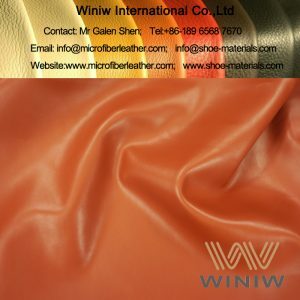 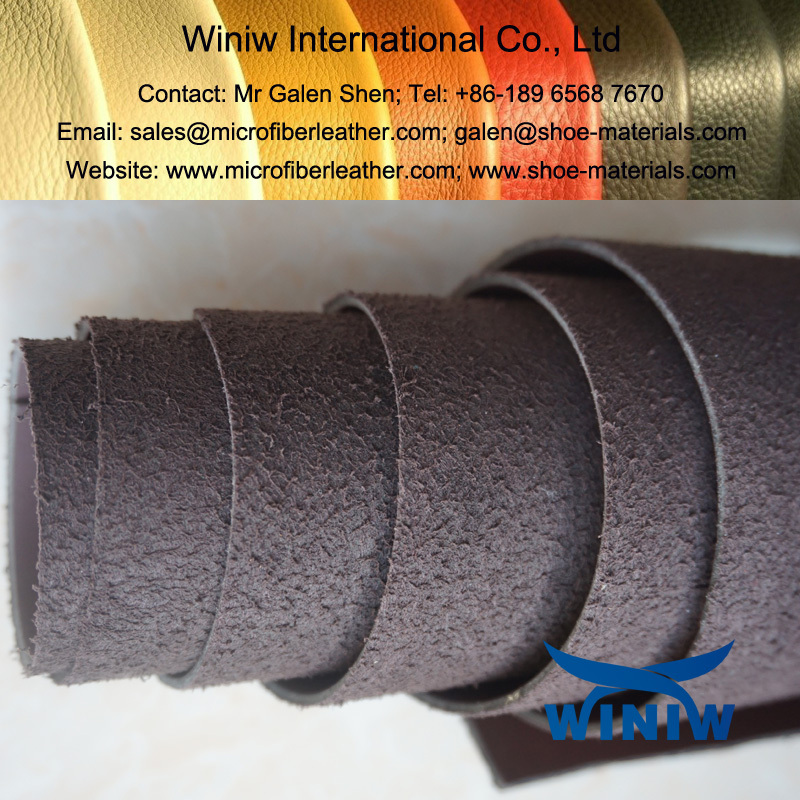 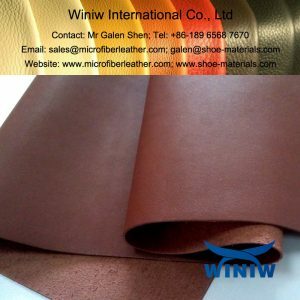 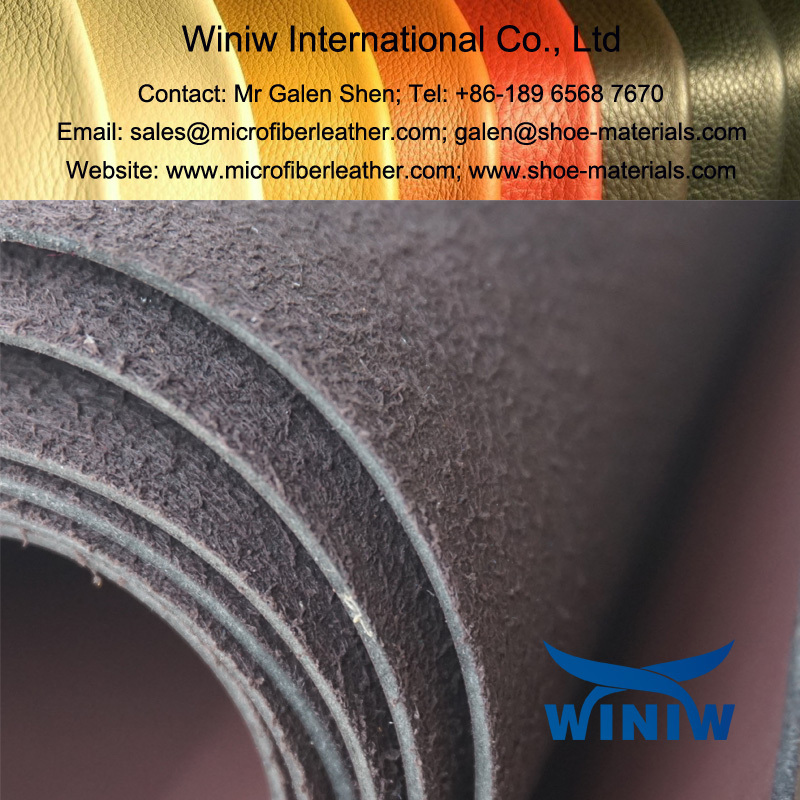 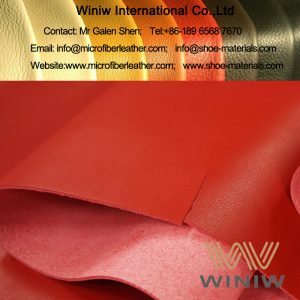 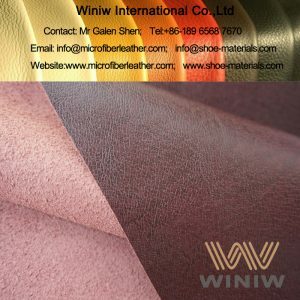 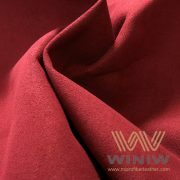 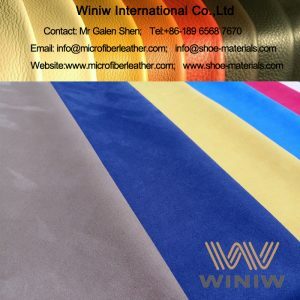 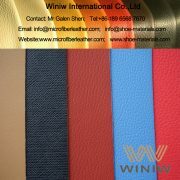 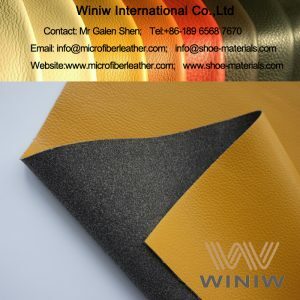 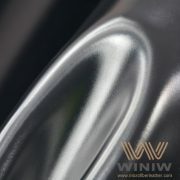 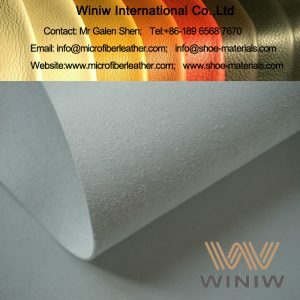 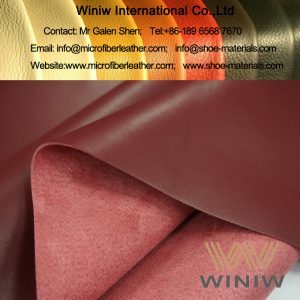 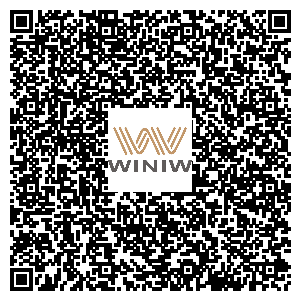 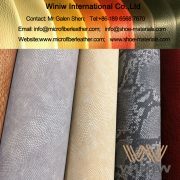 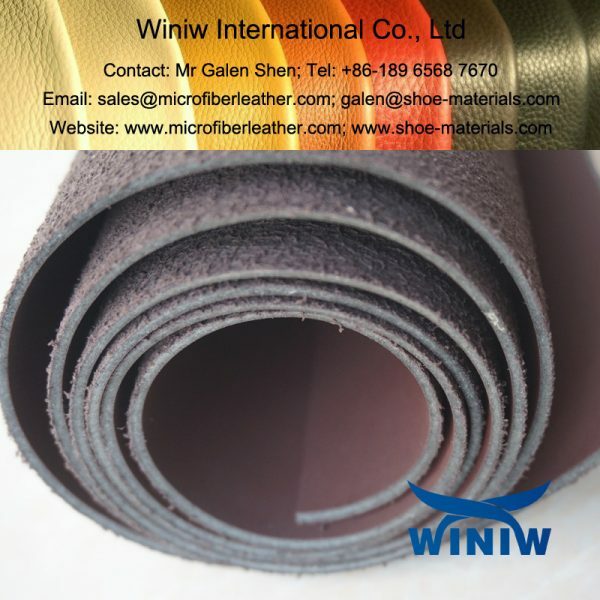 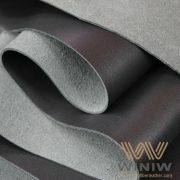 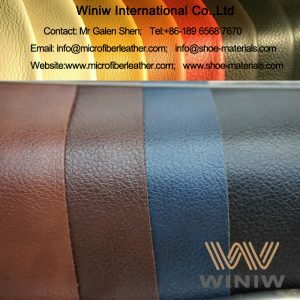 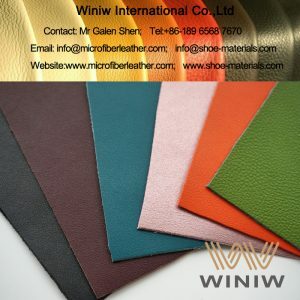 WINIW Microfiber Synthetic Leather is the best alternatives material to saddleback leather, and the best quality synthetic saddleback leather! 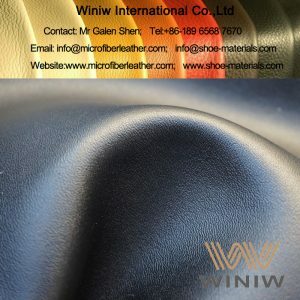 The best saddleback leather alternatives – WINIW microfiber synthetic leather!